While technology advances and handsets become more and more complicated, it’s sometimes hard to find models that fit our lifestyles. If someone is looking for a great messaging handset, a lot of the models pack features that will never be used or they just don’t have enough to satisfy all of our needs. Phones like the Sidekick fall in-between these categories. It provides that extra touch that’s missing from regular phones while not being bloated with software that will never be put to use. 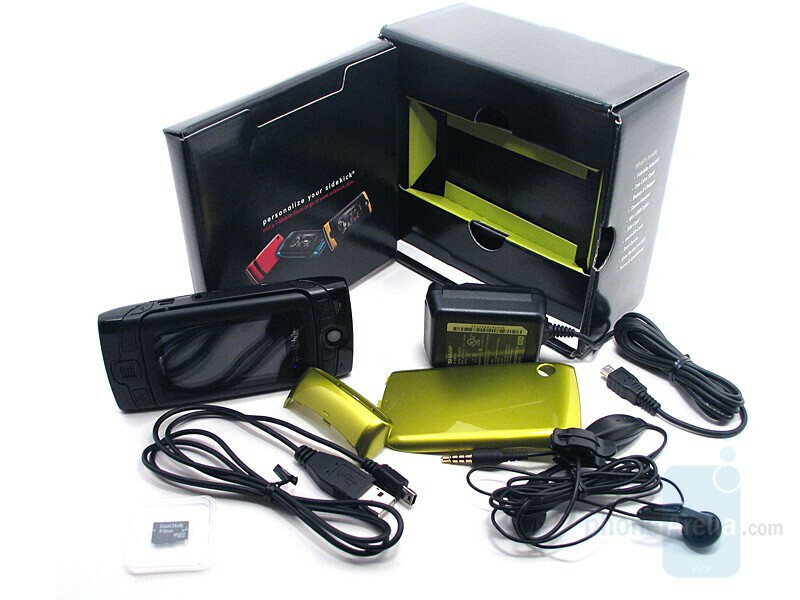 Compared to the LX, the 2008' model has smaller dimensions (and screen, at 2.6" instead of 3.0") and can be personalized with color shells and even custom ones can be created and ordered from sidekickshells.com for $15. 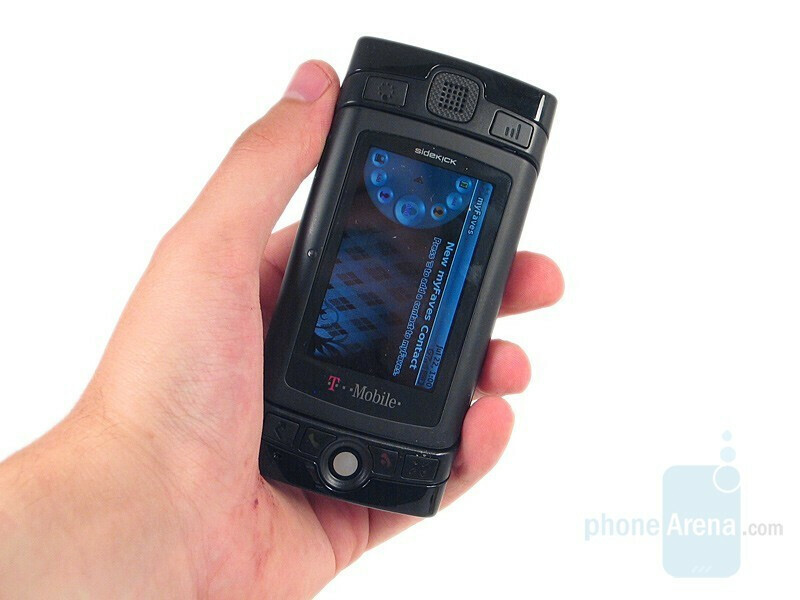 It also has Stereo Bluetooth, 2-megapixel camera with video recording and everything you'd expect to find in a Sidekick. 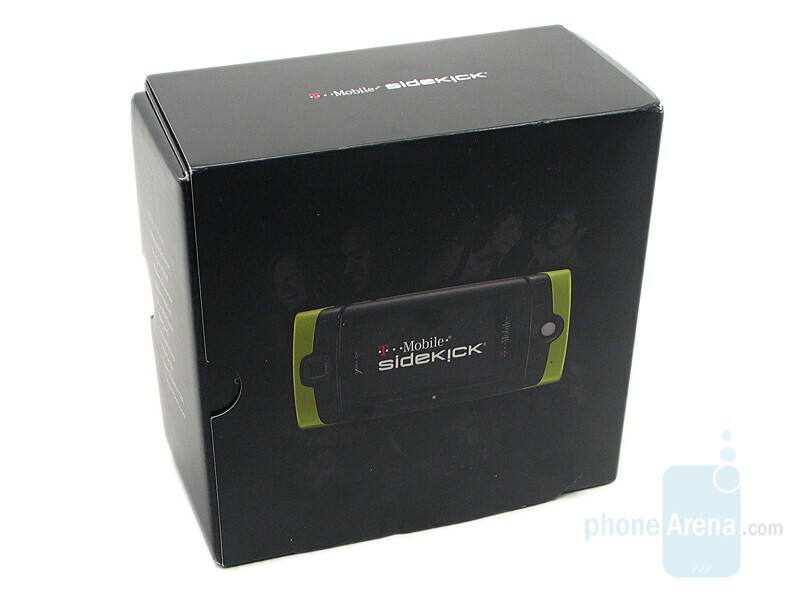 One look at the Sidekick and it’s clearly obvious that it sticks to the layout of the previous models and is geared towards the younger crowd. 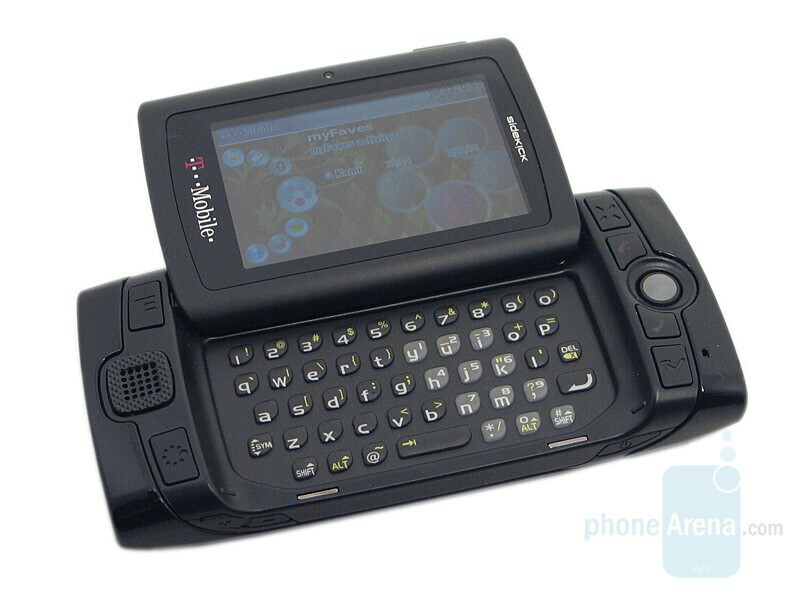 It is smaller than the Sidekick LX, but the buttons are the same as before. The only keys that gave us trouble were the ones located in the top. They were overly sensitive for our taste and registered a click when our fingers would just pass over them from time to time. The rest performed much better and even though they are almost flush with the trim around it, we experienced no issues when trying to press them. Feedback is provided in the form of both an actual clicking feel as well as a sound when pressed. 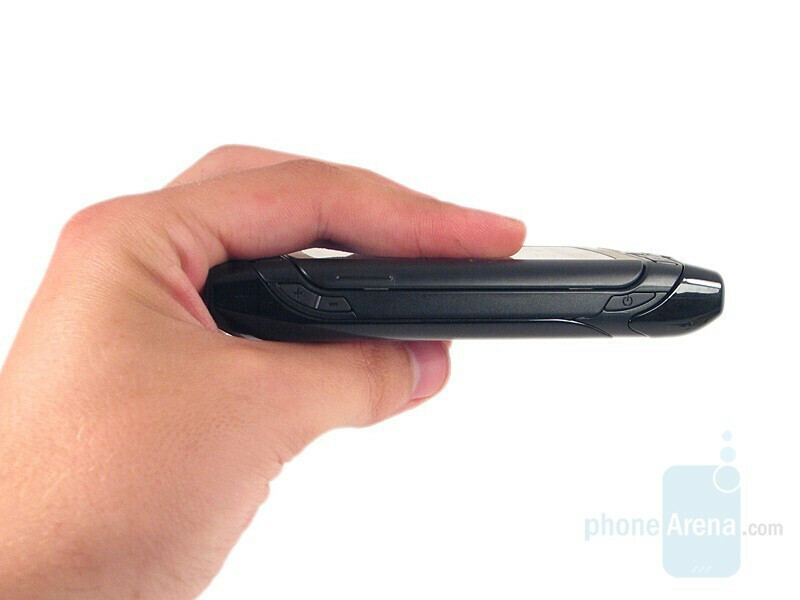 You can compare T-Mobile Sidekick to many other phones using our Size Visualization Tool. 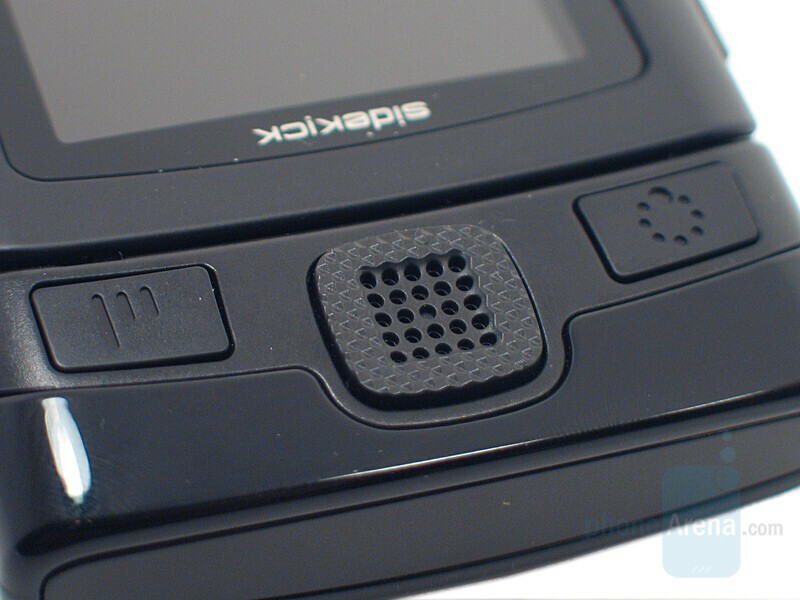 Navigation is possible through either the D-pad, which has a speaker in the center, or the trackball at the opposite side of the Sidekick. It takes a bit to get used to the latter being that it is very sensitive and can send you within menus when navigated quickly. Once we were used to this, we found that less errors were made, but it did not eliminate all of them. The D-pad provided much more accurate feedback but took longer to get to the intended spot. Speaking of buttons, we can’t forget the most important ones: the keyboard. Despite its small size, we found that the spacing in-between the keys is just right to make it comfortable to use. They’re rounded so it’s easy to distinguish them apart from each other but we wish they were made up of a material that grips better. The display works magnificently in both dark and bright environments, as long as you’re not wearing sunglasses. Brightness can be adjusted manually or just let the sensor do the work for you. Regardless of which method is used, there was not a time we couldn’t make out the picture. The colors that were represented in photos, menus, and sites came through clear and realistic. Like the Sidekick LX, this model features the swivel mechanism that works beautifully. 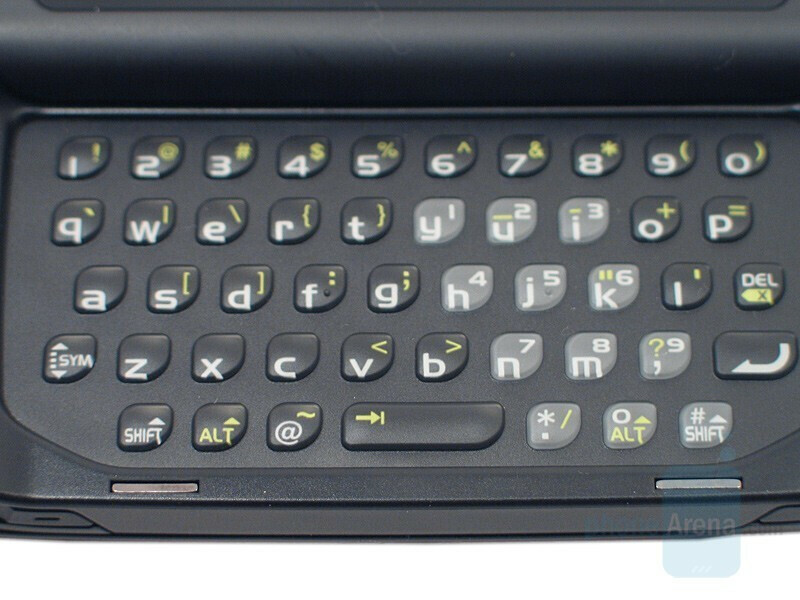 Just a simple flick of the corner and it opens revealing the QWERTY keyboard. Since the display doesn’t swivel to the closed position on its own like it does to open, it has to be moved back. Here we found that if it’s pressed down on, the keys on the keyboard tend to get pressed. Our solution for this was to hold the sides or lift the display up just a tad while closing. 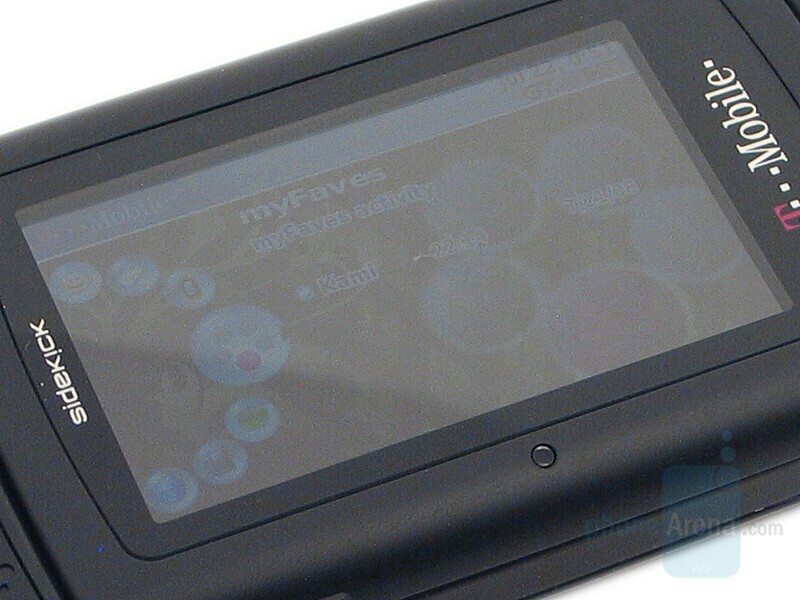 Customization is one of the biggest features found here, especially with the shells. While it comes with two of them, a black and green one, eleven more can be ordered along with matching backgrounds. If none of the eleven suits you, just go online and design a custom one instead. 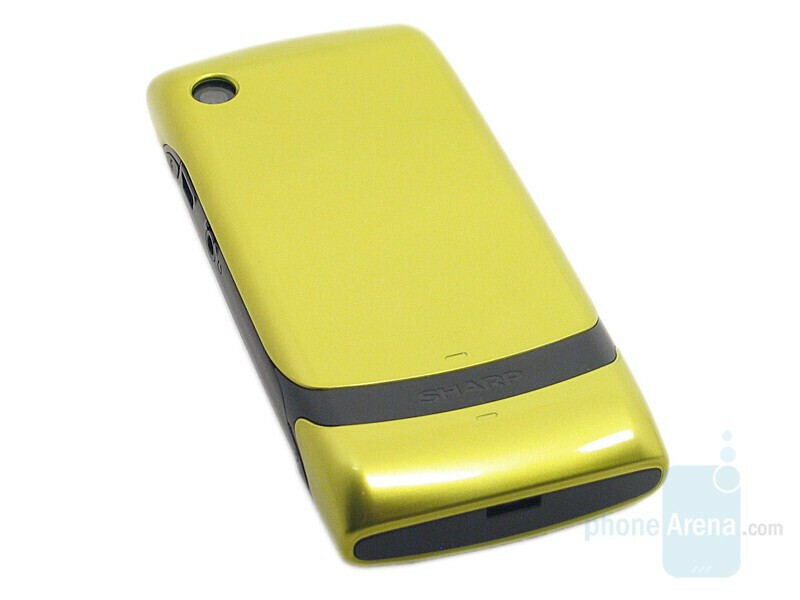 The plastic material that the Sidekick 2008 is made out of feels cheap and isn’t too durable. Within a few days of normal usage, the body and screen developed several small marks. On the upside, the build quality feels solid so the handset should last a while albeit very marked up. yeah you're right but you can customize the look with shells... this is great option for all those young and bored ppl out there. umm...did you forget to mention the $29.99/month unlimited text & internet plan? ?